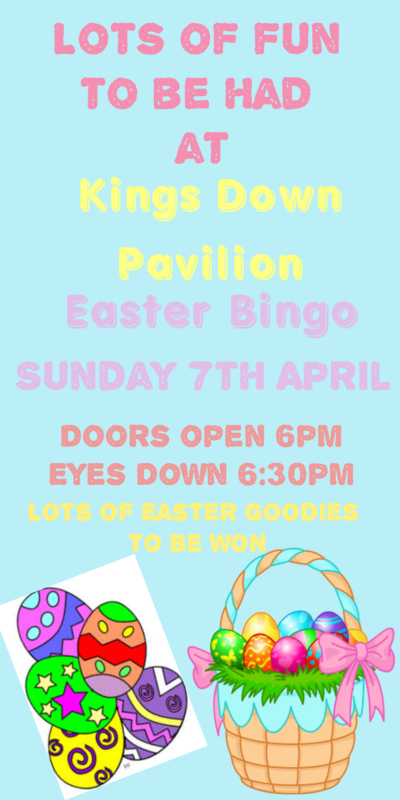 Come along to the next Bingo, this will be lots of Easter Bunny fun! Eyes down at 6.30pm, doors open at 6pm, lots and lots of chocolatey prizes to be won! Don’t be late come and join in the fun!